a value inherited from the past, in the treatment of the vine and respecting its natural cycles. For several years Roberto Petacchi, owner of Giacomelli Agricultural Holding, has managed to To produce a choice of increasingly characterised and original wines, with a precise common denominator that combines finesse and elegance. The company's philosophy is strongly influenced by the two souls of the territory: pleasant and immediate wines are those proposed by the IGT "Riviera di Levante" indication, while more complex and organized are those with DOC "Colli di Luni"
The company has also embarked on an intelligent work of enhancement of agricultural heritage with the recovery of the "Boboli" vineyard, one of the historic cru of Castelnuovo Magra, located just a few steps below the medieval castle that gives the town its name. 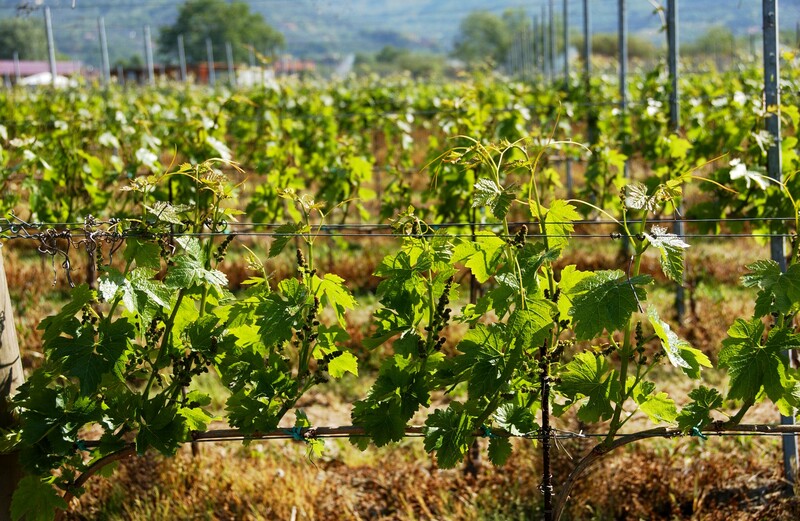 The replanting work has made it still possible to maintain production in a large proportion of solid and old vineyards that date back to the early part of the last century. RIGHT WHERE LIGURIA EMBRACES TUSCANY, BETWEEN EARTH AND SKY LIE CROPS AND VINEYARDS THAT ARE UNIQUE TO THIS WORLD. 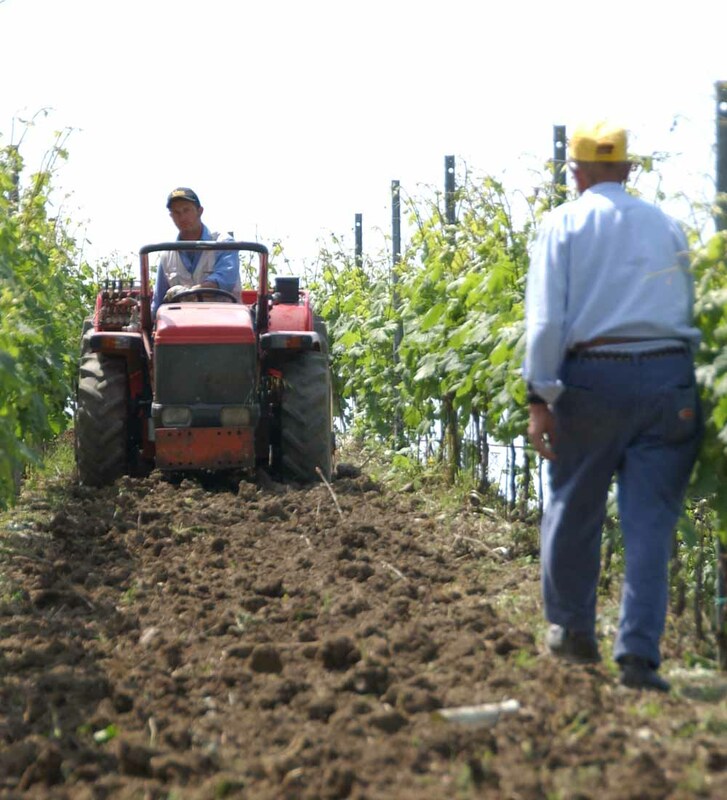 Giacomelli Agricultural Holding is a cornerstone of viticulture in the Colli di Luni area. 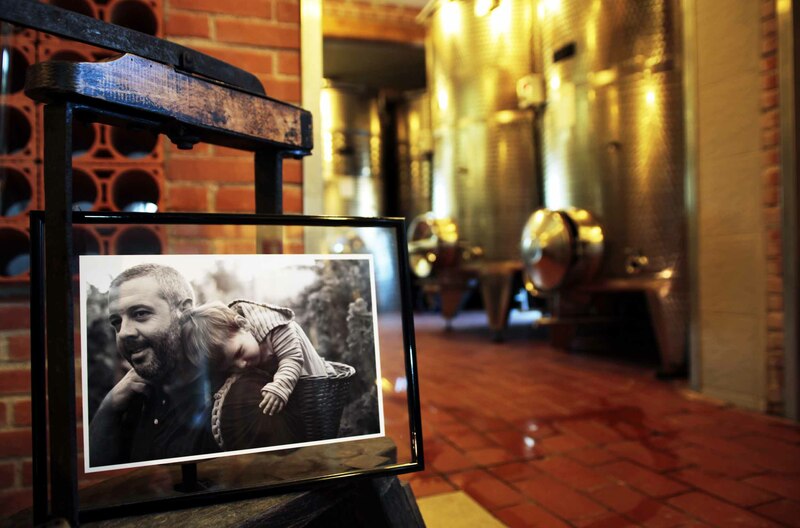 We are focused on original wine, characterized by a refined palate and structural elegance. 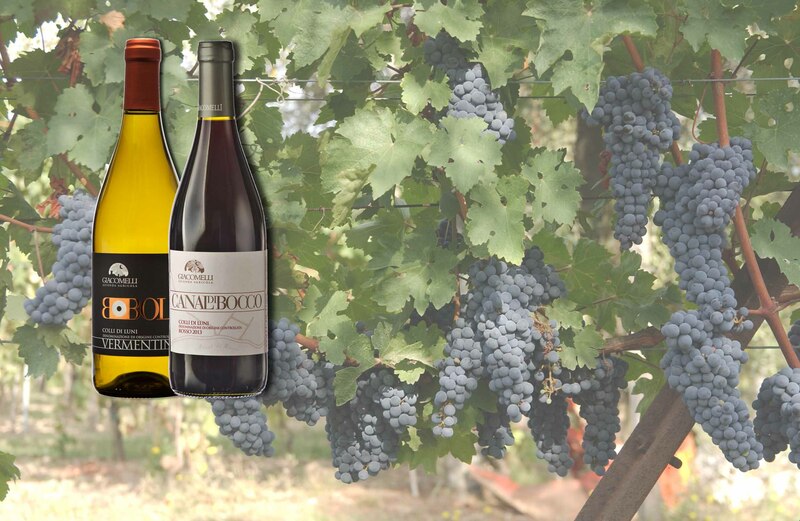 Our area makes us unique, through pleasant and immediate wines offered by the IGT Liguria di Levante, or the more complex and structured from the DOC Colli di Luni. Discover our love of wine and the desire to recover the ancient territory of the crus, such as the Boboli vineyard in Castelnuovo Magra.